Almost one third of financial firms are already using social media to collect client data. What will that number look like in two years time? 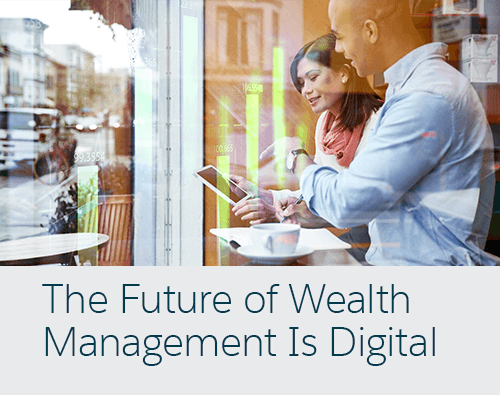 Find out in this exclusive report, and discover how firms can stay competitive as digital innovation shakes up the wealth management industry.